The ‘must attend’ event of 2015, offering well over 100 industry functions and unique networking opportunities for leaders across all sectors of the international shipping industry. NEWS FLASH – ALL ABOARD LISW! Conference spaces and gala dinner tables are now on sale and selling fast. To reserve your gala dinner table and conference space, simply click here. The Presenter of BBC World News and ‘The World Tonight’ on BBC Radio 4, former correspondent on Europe and Ireland and ex BBC Sports Correspondent, David Eades is confirmed as the Moderator at LISW conference taking place on Thursday 10 September.For further details on all the LISW conference sessions please click here. 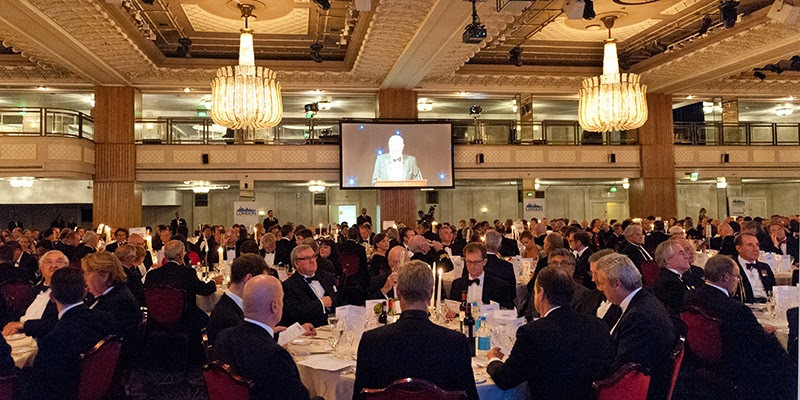 Sponsorship of LISW propels your company to the forefront of the world’s shipping industry and depending on the level of sponsorship, affords unique access to government and industry leaders.A variety of tailored sponsorship packages are available for companies wishing to take advantage of the momentous event which is London International Shipping Week 2015. These sponsorships associate the sponsor with the entire week.Click here to see the sponsorship opportunities. LISW has selected the Grange Hotels, as the recommended hotel accommodation for LISW15 in London. Special rates have been negotiated for LISW delegates, subject to availability. Click here for further details. *1, 804 followers on Twitter and growing!